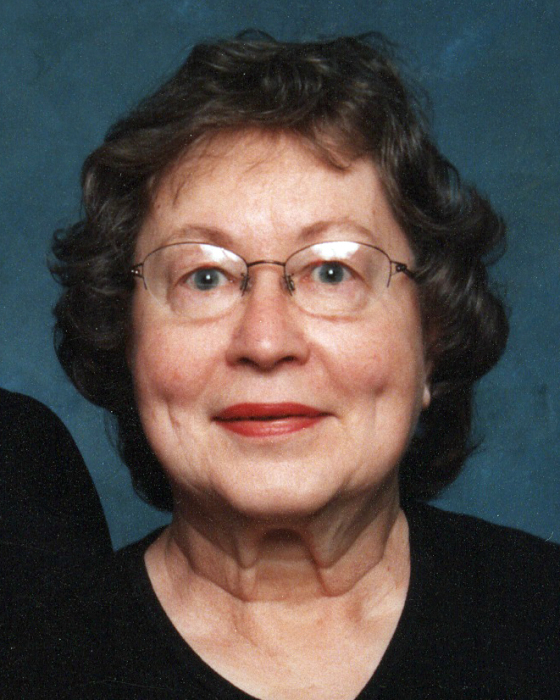 Joanne Littke Shorten peacefully passed away on March 30, 2019 at Harmony Hills Assisted Living in Lehi, Utah. She was born January 24, 1933 in Salt Lake City to Joseph Charles Littke and Caroline Elise Linnebach Littke, the third of four children. Joanne graduated from South High School and later from the University of Utah. She married Richard Hawkes Shorten in the Salt Lake Temple on September 3, 1953. After their marriage, they had the opportunity to live and travel in many different places, depending on where Richard was stationed. They lived in Texas, Virginia, Maryland, The Netherlands, Germany and finally retired to Utah. Joanne became an expert at packing up their household and four children to move to new cities, states and countries. She even learned a little Dutch and German so she could go shopping and talk to friends. Joanne was an expert seamstress and made many clothes for herself and daughter. She also loved music and in her younger days played the violin and piano. She passed this gift of music on to her children, two of them becoming talented musicians. Joanne also loved to read, bargain shop and baby-sit grandchildren. 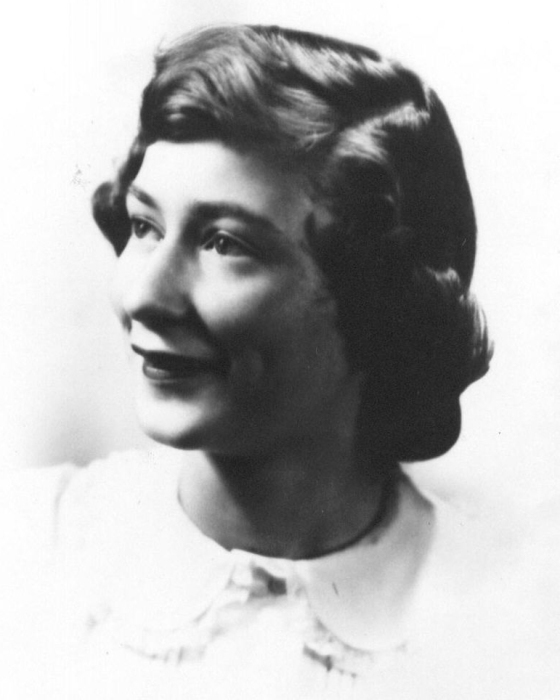 Joanne was a devoted member of the Church of Jesus Christ of Latter-day Saints. Through the years she enjoyed serving in many callings including visiting teacher, Relief Society president, Primary president and ward bulletin editor. Joanne is survived by her husband, Richard; their four children and spouses: Richard (Rick) and wife Nathalie, Kathleen (Kathy) and husband George Snyder, David and wife Debbie, Robert (Bob) and wife Brenda. She was also blessed with 15 grandchildren and 14 great-grandchildren. Funeral services will be held Friday, April 5, 2019 at 11:00 am at Holbrook Mortuary, 3251 South 2300 East. Friends and family can visit from 9:30-10:30 am prior to the service. Interment will follow at Elysian Burial Gardens. The family is very grateful to the staff of Harmony Hills Assisted Living and Hospice for their kind and loving care.